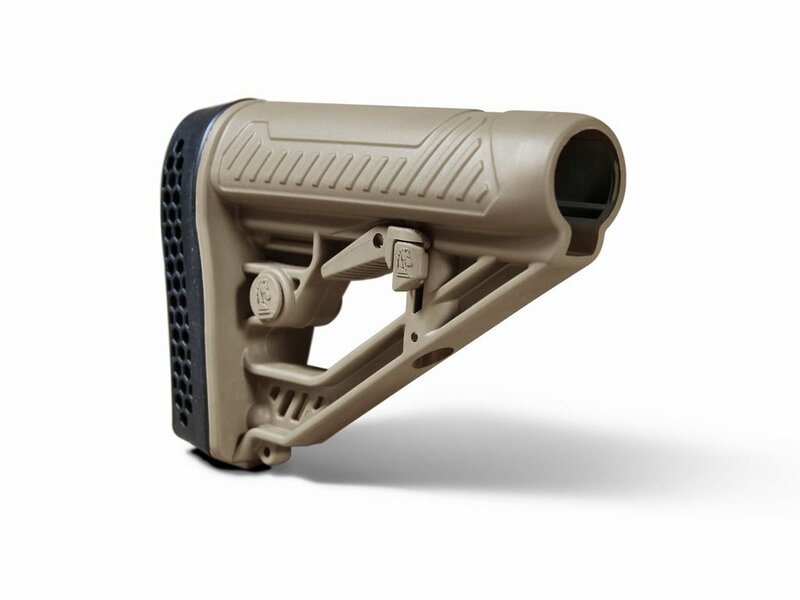 Advanced design and high-impact, polymer construction make the EX Performance Adjustable Stock the ideal upgrade for your AR15 or M4. 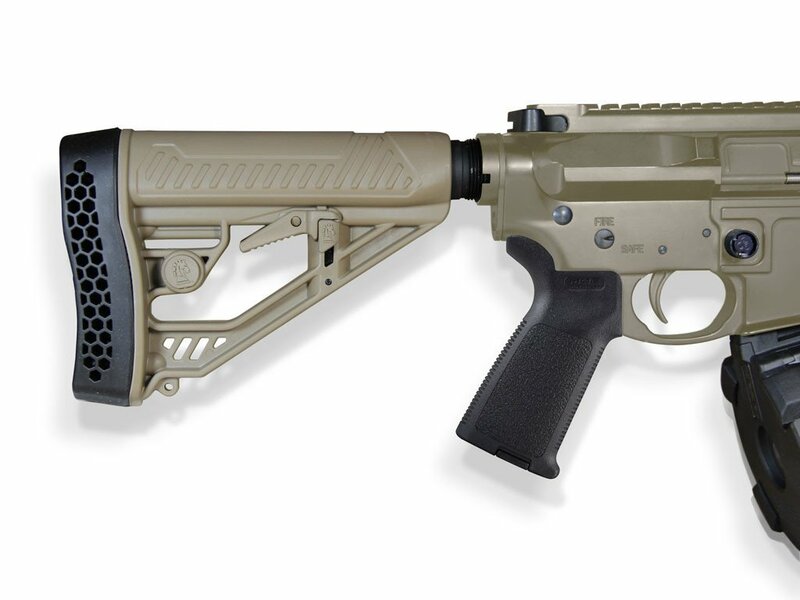 The EX Performance M4-style Stock features an easy-to-reach rapid adjust lever for custom length-of-pull, and includes an integrated QD swivel attachment and molded in non-rust standard sling swivel attachment. Durable polymer construction with non-slip vented rubber recoil pad, oversized extra strength adjustment pin, and sleek industrial design.